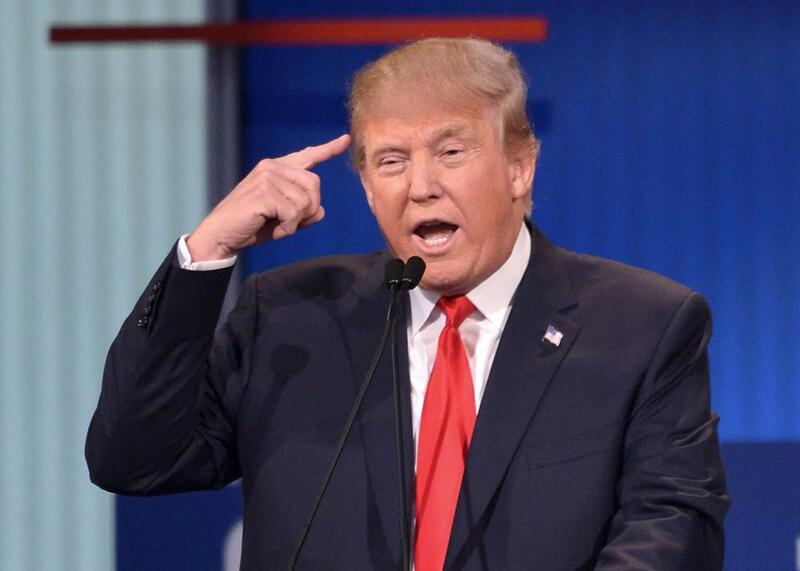 These are the meanest insults Donald Trump issued during the GOP debate. Republican presidential hopeful Donald Trump speaks during the prime time Republican presidential primary debate on August 6, 2015 at the Quicken Loans Arena in Cleveland, Ohio. After opening Thursday’s GOP debate by refusing to promise he wouldn’t run for president as an independent, Donald Trump spent the bulk of the evening insulting everyone and everything in his path. Here are some of his best—and most horrifying—burns of the night.